Thanks to a grant from the West Coast Inland Navigation District, through Lee County, we were able to acquire a new and improved wave buoy. The buoy was deployed on September 4th 2018. The new buoy is a more rugged design which should translate to a much higher online time. The River, Estuary and Coastal Observing Network (RECON) is a network of water quality sensors deployed throughout the Caloosahatchee river and estuary to provide real-time, water quality data to scientists, policy makers, and the general public. RECON's network of high-quality, autonomous, in situsensors can detect the presence of algal blooms and nutrient hotspots. The extensive watersheds of the Caloosahatchee (1,400 square miles) and Lake Okeechobee (4,400 square miles) each contribute water that flows into the Caloosahatchee estuary and the Gulf of Mexico. Water quality is affected by both Lake Okeechobee discharges and runoff from the Caloosahatchee watershed. Over time, these watersheds have changed from low-nutrient loading marshes and wetlands to high loading urban and agricultural land uses. Nutrients increase turbidity and decrease concentrations of dissolved oxygen (DO). In addition, excess nutrients fuel nuisance algal blooms. Losses of low-nutrient adapted communities, such as seagrasses have contributed to changes in fish, crustacean and marine mammal communities. There are no recent measurements for any site. Wind is the natural flow of gases on a large scale. On earth the this means the movement of air. Wind is caused by differences in the atmospheric (or barometric ) pressure. When a difference in pressure exists, air moves from the higher to the lower pressure area, resulting in wind. 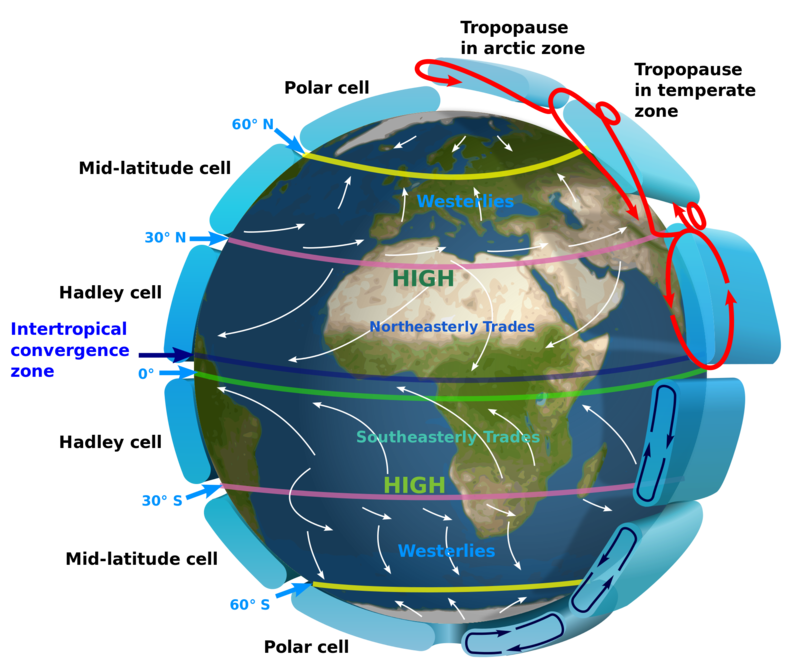 Because of the rotation of the earth, air will also be deflected by the Coriolis effect, except exactly on the equator. In our area, wind is also affected by sea breezes. The ocean is warmed by the sun more slowly because of water's greater specific heat compared to land. As the temperature of the land rises, the land heats the air above it by conduction. The warm air is less dense than the surrounding air, and so it rises. The cooler air above the sea flows inland, creating a cooler breeze near the coast. Sea breezes only occur when the prevailing winds are low and are usually more pronounced in our area during the winter months when the temperature of the Gulf of Mexico is relativity cold compared to the land. Wind direction is expressed as the direction from which the wind originates. For example, a wind direction of East, or 90 degrees, means the wind blowing from the East to the West.